Andy was at the top of his game in 2016. World number 1, having won 7 tournaments and Olympic gold. 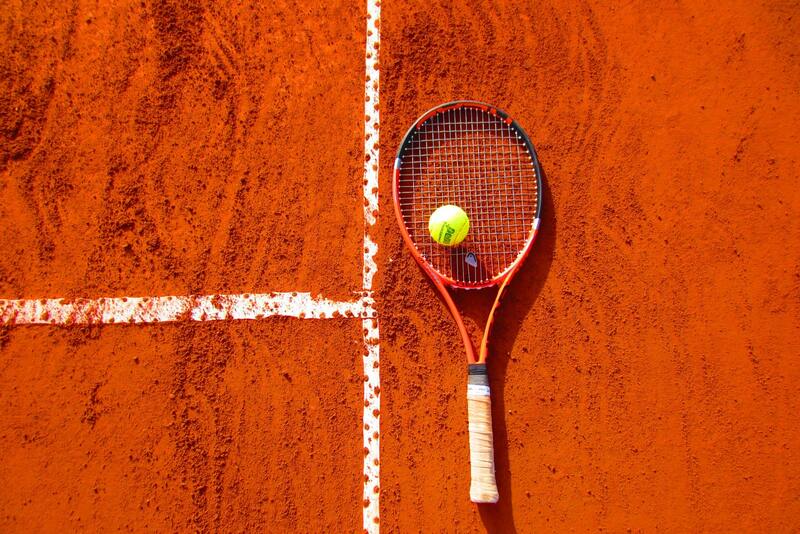 But a few months after topping out the ATP rankings, a long-term hip injury forced him to pull out of 2017 US and Australian Open tournaments before even unzipping his racquet bag. It was in Australia Andy finally decided surgery to be his best option. Having gone under the knife back in January, Andy had high hopes for playing in Wimbledon 2018, which has just drawn to a close with Djokovic crowned this year’s men’s Champion. 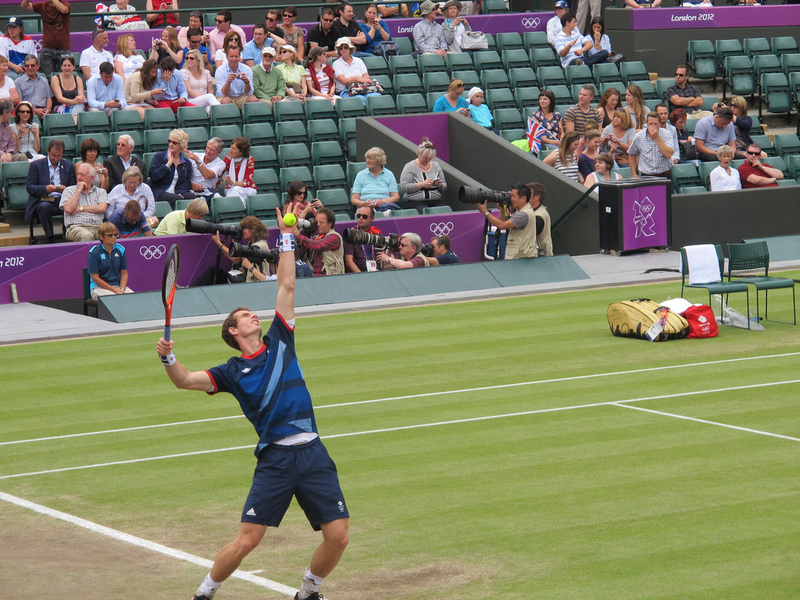 Unfortunately for his fans, Murray chose to be absent from the prestigious tournament this year. Andre Agassi applauded Murray’s decision to sit this one out, whilst others considered his strategy flawed and a missed opportunity of the highest order. But while the media debate Andy’s resolve to watch Wimbledon from the comfort of his home, a brief glance at Murray’s Social Media feeds shows the decision was not an easy one. Andy and his team know they need to monitor multiple factors as an athlete’s return from injury can be a rocky one. All reports suggest Andy’s hip has recovered well, but he is still navigating the long road back to being fully fit. Returning too soon to the Grand Slam arena could even hold his recovery back. In managing this journey, the mind must be ready, as well as the body. Many will return with high expectations for performance. A return to competition is often misinterpreted as a need to play at pre-injury levels, when in fact a more graduated, and perhaps forgiving, approach is required. These expectations are tied inextricably with an athlete’s confidence levels: Confidence for performance in general, but also confidence that the once injured site will hold up to the physical rigors of the competitive sport. And it is these considerations we are beginning to hear echoed from the Murray team. After losing to Australian Nick Kyrgios at Queens in June, Andy’s brother Jamie told BBC Sport that Andy has a long road ahead of him. How Andy negotiates that road is going to be an important factor in terms of his on-court confidence and off-court well-being. Indeed, his mother Judy – speaking at this year’s UK Coaching conference – has asked fans to be patient. What’s interesting, from an Empowering CoachingTM perspective, is Andy’s self-referent approach to evaluating his progress so far. Even though Murray lost to Kyrgios for the first time in his career, he felt upbeat about his return. “In many ways it’s a big step forward for me in comparison to what I have been doing,” Murray said. Andy knows he can’t evaluate his progress and current ability levels against the result of a match and the performance of those he’s playing against. He knows he is better off defining success at a much more intricate level based on his own rehabilitation criteria that’s likely to include fitness, technique, and flexibility. All areas he is in control of developing. As Wimbledon progressed without him, Andy had had no regrets in his decision. Writing in his BBC column, he said “I feel good and a lot better this week than I did at Queen’s a couple of weeks ago, so that’s positive.” Carefully evaluating his progress against his most recent playing evidence. 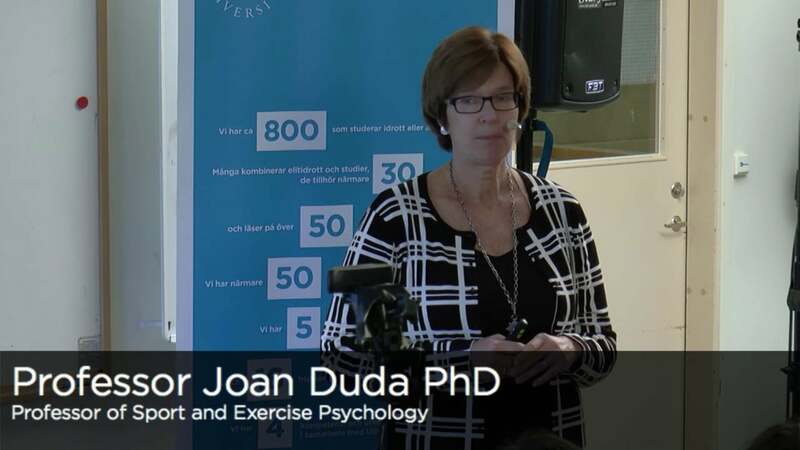 Scientific evidence from T. Michelle Magyar and Empowering CoachingTM Director Prof Joan Duda shows that injured athletes who consistently evaluate their progress in this way – against themselves, and not others – will experience more self-confidence and make maximal progress in terms of rehabilitation efforts1. But the impact of evaluating one’s ability levels against one’s own performance, and not that of others, has more far-reaching consequences for establishing a robust sense of self-worth, emotional control, and commitment to the sport2. In Empowering CoachingTM, this kind of self-referenced evaluation of ones’ own abilities is shown to help develop Task-Focused Competence – a way of assessing yourself in terms of personal improvement rather than being concerned with showing superiority over others. Embedded within the well-established Achievement Goal Theory, athletes who are Task-Focused tend to apply effort during the good and the tough times3. A worthwhile motivational approach when navigating the undulating path of rehabilitation. 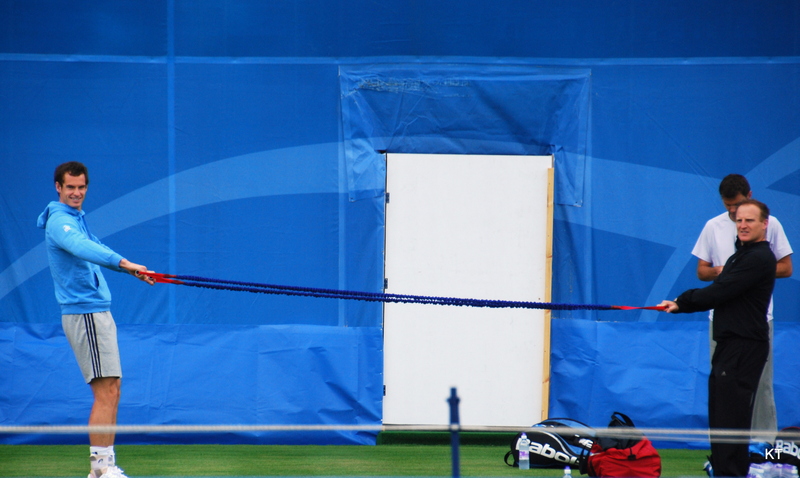 As the media debate Murray’s Wimbledon decision, research suggests continued evaluation of his progress against personal self-referent goals to be the best way forwards. The different worlds that surround Andy – his physios, medical experts, family – and perhaps in the not-to-distant future, his coach – all play a pivotal role in cultivating an empowering climate around Andy that will help him continue to evaluate his progress in this way. In the meantime, we all – very patiently – look forward to seeing Andy on the court again. Magyar, T. M. & Duda, J. (2000). Confidence restoration following athletic injury. The Sports Psychologist, 14, 372-390. 2. Dunn, J.G.H., Dunn, J.C. (1999). Goal orientations, perceptions of aggression, and sportspersonship in elite youth male ice hockey players. The Sport Psychologist, 13, 183-200. 3. Treasure, D.C., & Roberts, G.C. (1994). Cognitive and affective concomitants of task and ego goal orientations during the middle school years. Journal of Sport and Exercise Psychology, 16, 15-28.